Welcome to Tackle4all Terms & Conditions page. If your purchase does not meet your needs for any reason then please inform us via email within 7 days after you receive the package. Products must be unused and in original undamaged packaging including selling tags. Shipping cost of the returned items are byer’s responsibility. The returned package must be filed to your shipping agent as “returned goods” in order not to be charged with customs. We will not accept any package where customs apply. We will exchange, issue a gift voucher or refund the payment when the products are received by us for inspection. So the conditions for not paying customs is : value must be below €17 and to be send via Postal Services or prepare to pay the price you put with a private courier. Upon receiving the package buyer must inform via email within 7 days. We may not guarantee free replacement for used products. If the product is deemed defective we will exchange, issue a gift voucher or refund the payment including returned shipping costs. IMPRORTANT! Tackle4all reserves the right to deny over priced returned shipping costs. Warranty applies in accordance to manufacturer policies. Tackle4all reserves the right to send the product or forward the decision of warranty replacement to the manufacturer. Warranty unless stated does not apply to products caused by normal wear and tear, for products used commercially or for failures caused by accidents, abuse, alteration, modification, misuse or improper care. All transport expenses are Buyers responsibility until the product is deemed for warranty replacement. If a product is deemed as warranty replacement all transport expenses will be refunded. 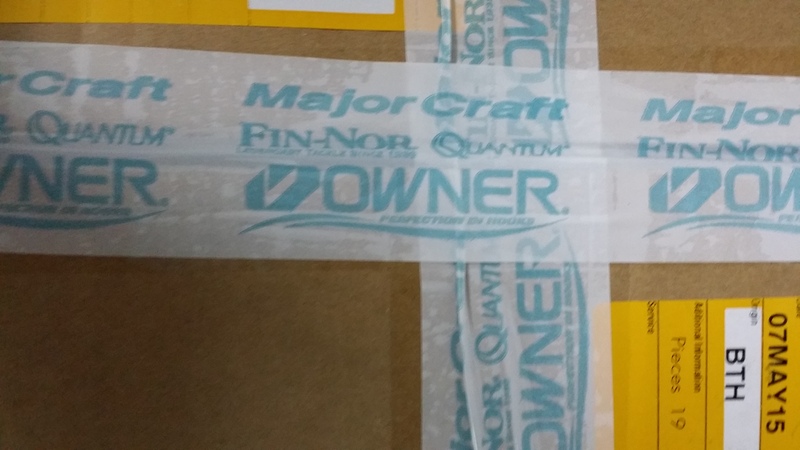 Major Craft Cyprus, hereinafter called Major Craft, warrants to the original retail purchaser that the Major Craft rod is free from non-conformities in materials and workmanship for a period of one year from the original purchase date given there is proof beyond any reason of a doubt. 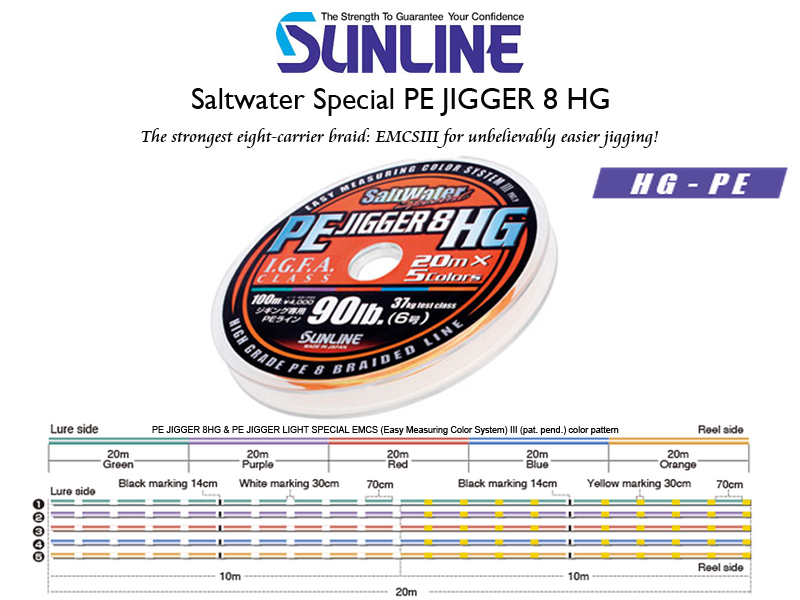 During this period, Major Craft will, at its option, repair or replace a non-conforming rod with a like or similar rod at no charge to the original retail purchaser except for the cost of packing, insuring and shipping. This warranty does not cover rod damage or loss resulting from misuse, abuse, intentional breakage, neglect, accident, fire, Act of God, theft, failure to provide reasonable and necessary maintenance, normal wear and tear, alteration, direct, indirect or consequential damages caused by attempted or completed repairs performed by anyone other than Major Craft or its authorized service agent. This warranty does not extend to products which are used for commercial purposes. After running beyond the term of 1 year warranty, in case of a broken part you can buy the same product by 70% of original MSRP (shipping cost and VAT not included in the price). In that case, please send a mail to info@tackle4all.com before returning a broken rod. For one piece rods, it will be 30% of the value. The broken rod part that is to be shipped to the authorized Major Craft Retail shop before proceeding with claims. Any suspicion of foul play will result in immediate void of claim. Major Craft Cyprus reserves the right to amend the above-mentioned warranty at any time without prior notice. We offer the most competitive prices! All prices DO NOT include the 19% VAT TAX Rate which will be applied to all European Union orders. EU orders do not get charged with custom charges and not with their local VAT.We do not apply tax to other countries outside of European Union. However custom charges may apply depending on each country's customs regulation. For all rods we use PVC Tubes for packaging. For the rest items that depends on the order and we choose between carton boxes or PVC tube. Shipping Insurance: Tackle4all will replace or refund any lost or damaged package provided that the shipping method you have chosen is insured. Tackle4all reserves the right to delay replacement or refund until the Shipping Agent confirms package status. If the package is extremely damaged or opened. Then please do not sign or accept the package. Customer is required to file a complaint form to the shipping agent immediately. 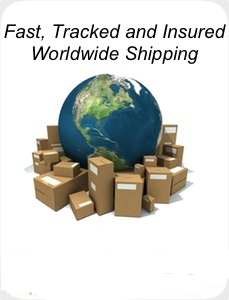 The shipping agent will send the order back to us at no cost of the buyer. We can also send orders with Express Courier. This is usually a next working day delivery except long distance countries which might take up to 3 working days (Custom delays are not included). We also send by Cyprus Airmail Priority A (small parcels) Max. L+W+H: 90cm, (The biggest dimension Max: 60cm). Weight Max: 1kg. Rods cannot be send by Post Airmail (small parcels). Estimated Delivery time is 5-10 working days depending the destination. For USA and longer distance countries delivery time is 15-30 working day. Small parcels that are over 2kg are not acceptable by all countries. Tackle4all advises that this shipping method should be avoided for orders above €50 since maximum insurance paid is €50.